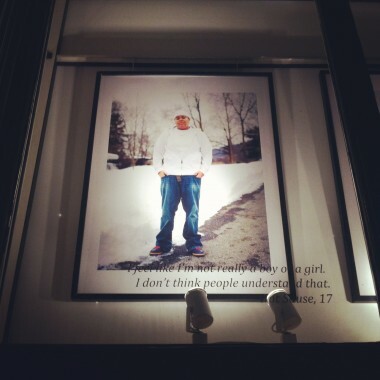 Super excited to announce that We Are the Youth work is now being displayed in the Leslie-Lohman Window Gallery! The work will be on view until June 22 and the reception will be held on April 13, 2012 from 6-8pm. Hope to see you there!